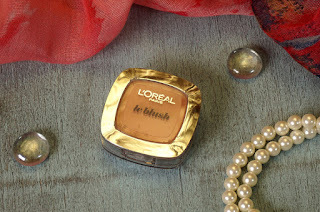 L'Oreal Paris is always coming up with new, exciting collections and products. 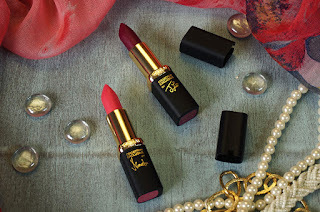 Pink Obsession "La Vie En Rose" is a recent campaign that is trending so they sent me two of their Color Riche Lipsticks along with some other makeup products to review. With so many things it get's mind boggling when it comes to testing and reviewing but I wanted to share my feedback and compiled a consolidated (or so I think), drool worthy, blog post for you. 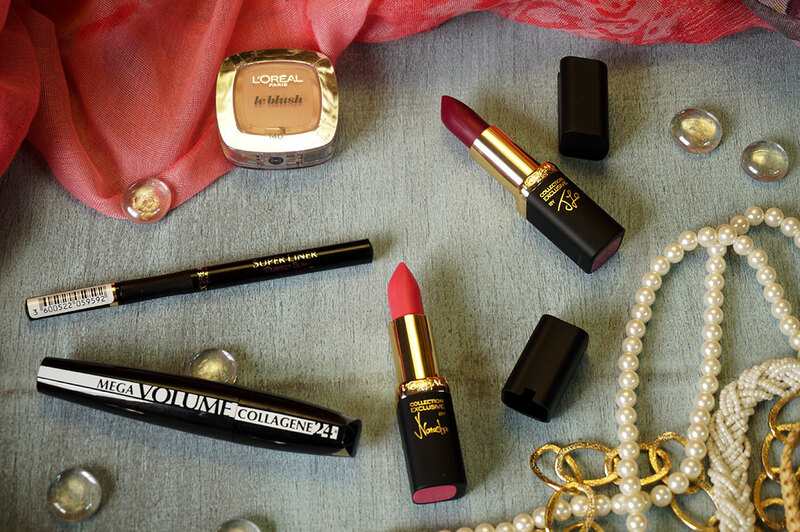 L'Oreal Paris is known for their extensive range of affordable makeup globally. In Pakistan it is not entirely considered as a drug store brand due to the high pricing compared to the rest of the world, thanks to overheads and taxes I suppose. They keep introducing new and updated products, keeping the makeup enthusiasts excited at all times. L'Oreal Paris sent some of their current sensational products for me to review and I will actually review them all in one blog, why wait, right? I have yet to find a mascara that I can really fall in love with but my tiny, straight lashes only manage to like some mascaras, L'Oreal Collagen being one of them. 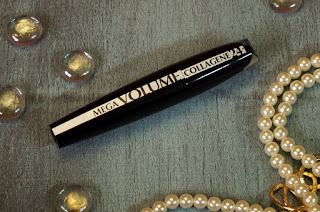 I have used other mascaras from L'Oreal and after the Manga Eyes this one is a good option too. I like the sleek, glossy black tube with a 3d design effect. 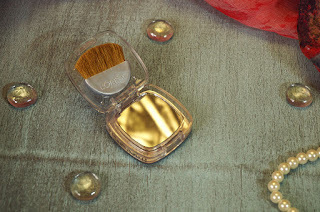 It has a big, chunky brush which makes application easy without clumping. 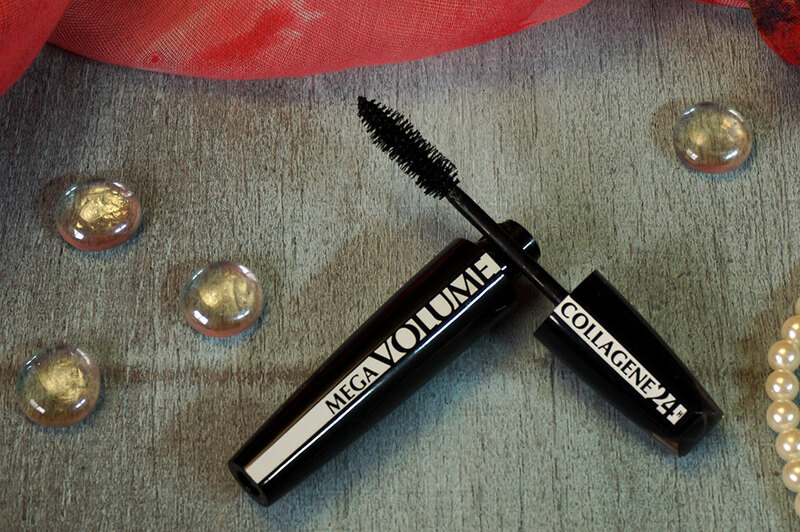 The thick, black formula is supposedly enriched with collagen which makes lashes appear thicker. I don't see a mind blowing difference but they did look lush-er than usual and I liked it. I am fine with the subtle lush effect and when it dries off it does last longer than usual, however, if it is not dried it tends to smudge, a lot. So when you apply this do be careful not to bat your eyelashes too much or you will end up with panda eyes. It's also not completely waterproof either (they have a different version for waterproof). I feel it will work better for women with longer lashes compared to my short ones. 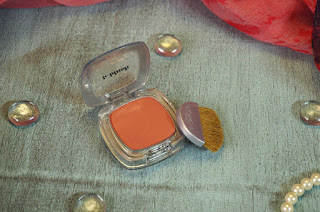 L'Oreal True Match Blush is perhaps one of my favorite in this bunch. It comes in a squarish, plastic casing which includes a small brush and mirror on the flip side. I don't recommend using this brush though as it leads to a lot of fallout, therefore, I use my own blush brush. 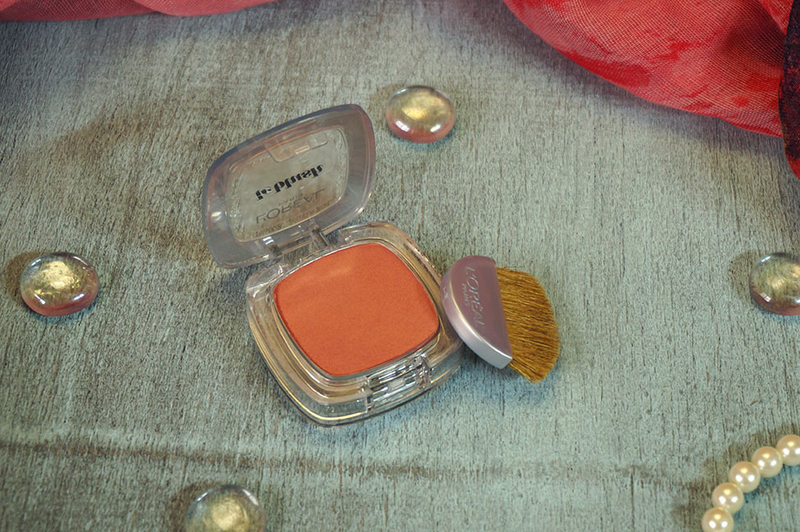 The blush is pigmented but so blendable that you can go from intense to barely-there look, as per your preference. 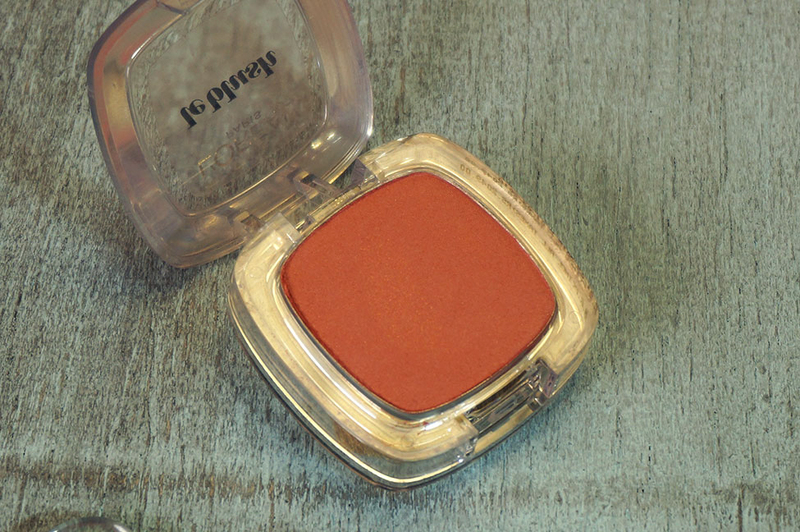 It has a very soft, powdery formulation. I definitely like the blended-out-blush feel. The intense, obvious stroke just makes me feel too dolled-up (though that is not actually a bad thing either in some cases). 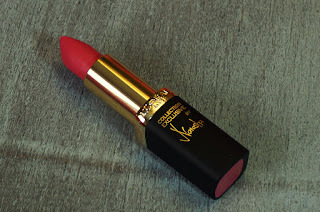 The shade I got is Vieux Rose which is a warm Coral pink shade and goes well with my yellow toned skin. It is not completely matte but the shimmer is not visible either. Lasting power is satisfactory and varies as per humidity (which is insane in Karachi). Can last upto 6 hours if less humid. Other than the blush I am totally digging this liner. It has definitely become one of my favorites. It's sharp and precise, with easy to use sponge tip which is long but flexible. The tip is super thin and sharp, 0.4mm to be accurate. I am not very excited about the sponge tip as it can start getting messy and less pointy when it starts to deteriorate. This can be delayed with care, but not completely avoidable. The shade, called intense black, is pretty dark for sure. 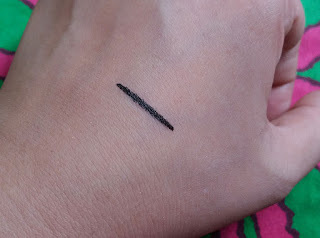 It's pigmented and once dried, doesn't smudge easily either. Dries fairly quickly but not entirely smudge proof so don't rub your eyes unnecessarily. 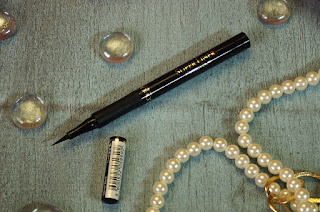 So far my experience with this liner is good as it sweeps on without dragging and apt for winged eyeliners as well as super thin lines. I am totally going to buy this again! 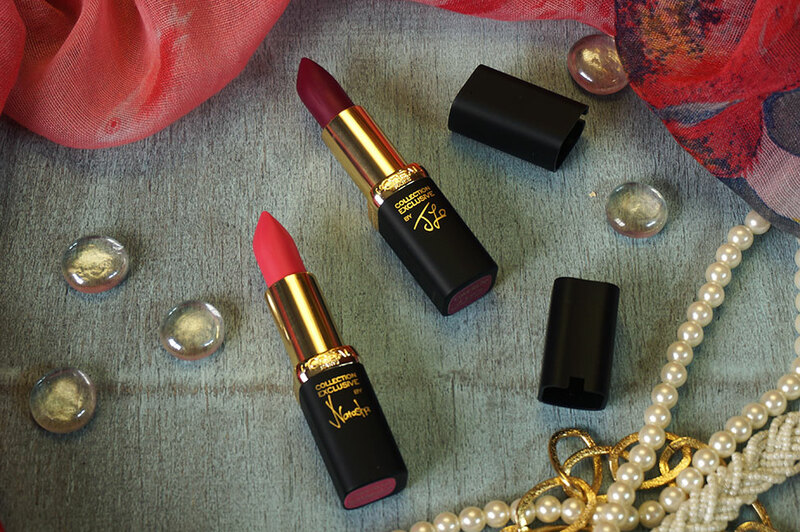 "La Vie En Rose" is another one of L'Oreal's star collection series with lipsticks created in different shades of pink, inspired by different women celebrities. I received JLo's Delicate Rose and Natasha's Delicate Rose. The packaging is similar to their previous series, matte black with gold text and detailing. Why pink? This summer is all about being playful and pretty, nothing can be more of that than pink! To create these different shades of perfect pink, L’Oréal Paris Laboratories developed a formula filled with micro mother-of-pearls and velvety pigments as they wanted more radiant and intense finish. 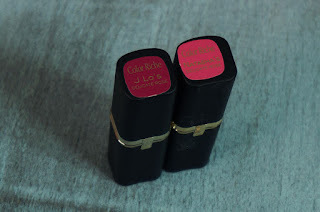 The formula of the Pink Obsession series, or at least the two lipsticks I got, is definitely different than the previous Color Riche lipsticks I have reviewed, used and loved. These current lipsticks are creamy, easily glides on without dragging but definitely not as pigmented and matte as the previous formulas. 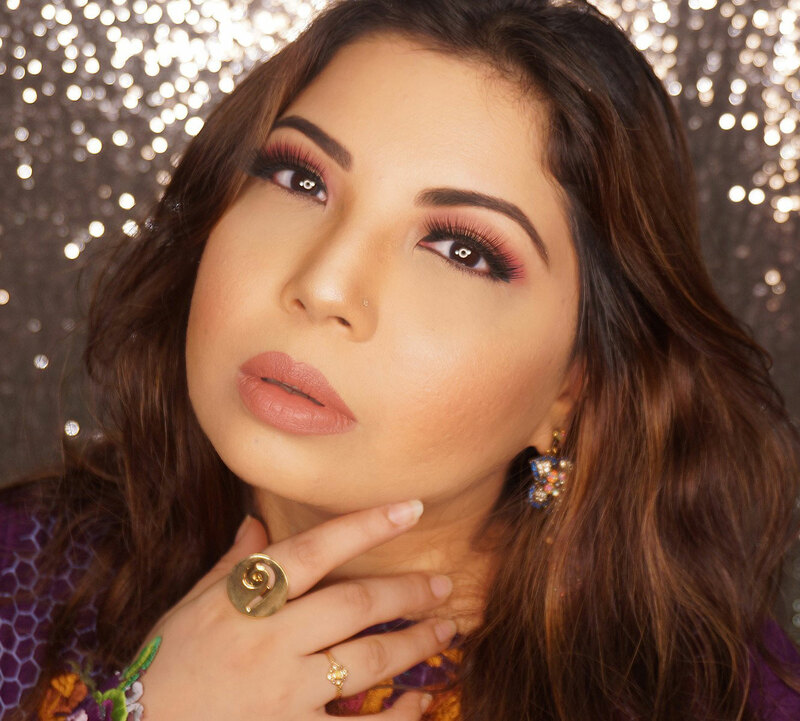 They are light weight on the lips but for a good color payoff required two layers of application. The darker shade is definitely more pigmented than the lighter one. There is a subtle shine and the finish is sheer velvet matte. 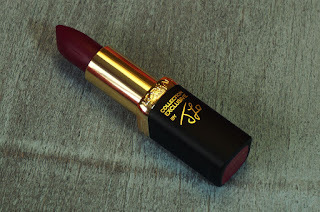 Smells the same as other color riche lipsticks, intense floral fragrance with a hint of baby powder. 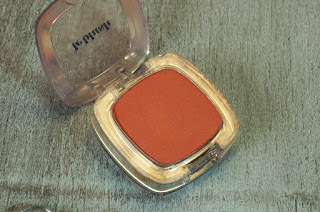 I preferred the previous formula over these new ones but still used Jlo a couple of times and got compliments. A bright, but not shocking, pink. Gives a fresh full lips effect without making them appear too loud. A purplish plum shade with definite cool undertones of pink. Its a great dark shade for day time. Both L'Oreal Color Riche La Vie En Rose lipsticks retail at approx PKR.1800 and you can find them in most makeup stores as well as online. 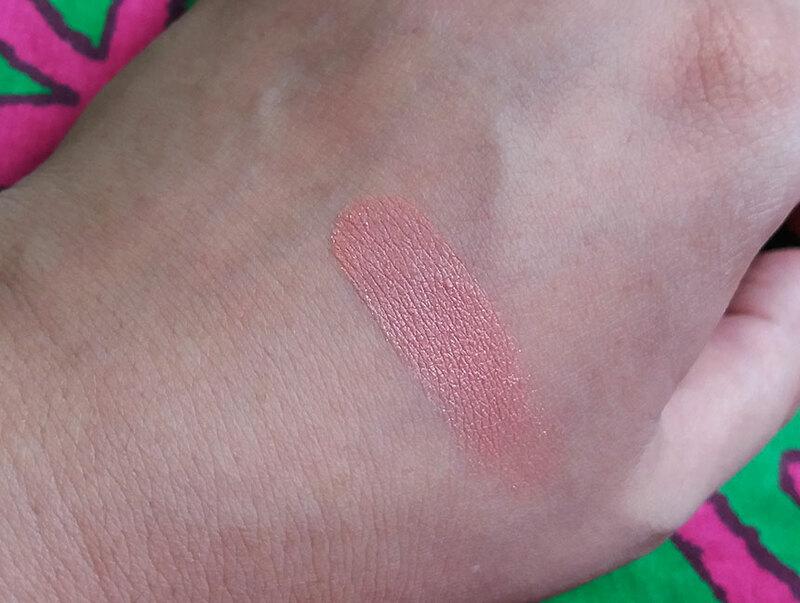 No doubt your lip swatches are the BEST 😚 Good review. Well I have only used it for a month but I dont use it daily so liners usually last me for atleast 6 to 8 months. If you use daily than 3 months is a good time as these are ink markers and they will finish faster.